Albert Arranz has been a life-long fitness enthusiast and has participated in a wide variety of workouts, but only the Spinning® program made him addicted to fitness. The effects lasted not only throughout the actual workout, but also helped to change his personality and way of thinking. That positive impact inspired him to become an instructor so he could have a similar impact on the lives of others. 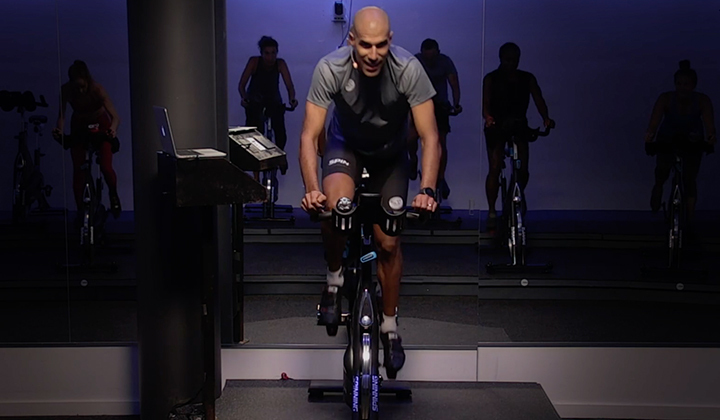 For Albert, preparing a Spinning class is like preparing a movie. First, he creates the movements, then the soundtrack. Each movement, each climb, each flat can express many things, so he carefully selects his music to match the energy and emotions he is trying to evoke. This is what makes Spinning® so special for Albert—it's more than a simple workout. It is a combination of so many factors, sensations and motivations that can evoke everything from peace to power. 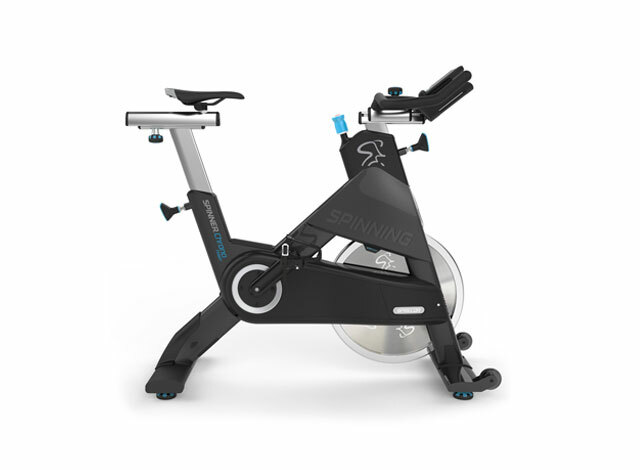 He likes to tell his riders, “don't train your body, train your soul.” He believes deeply in the Spinning® program philosophy and the power that it has to change lives. I am from Barcelona and the winters are normally cold but nothing special. One year, we had the worst ice and snow the city had seen in a very long time, so much that it shut down the entire town. I normally drive around on a scooter and that day it was impossible—the buses were stuck in the snow, along with the taxi drivers. Even the metro had no electricity, so it was very difficult to reach the gym. I finally decided to run in that crazy weather, and an hour later I arrived to the gym ten minutes late.I asked myself 'who is going to come to class with this crazy weather?' I ran upstairs, walking through a yoga class that was empty and an aerobics class with only three people. When I reached my class I saw 75 bikes full. 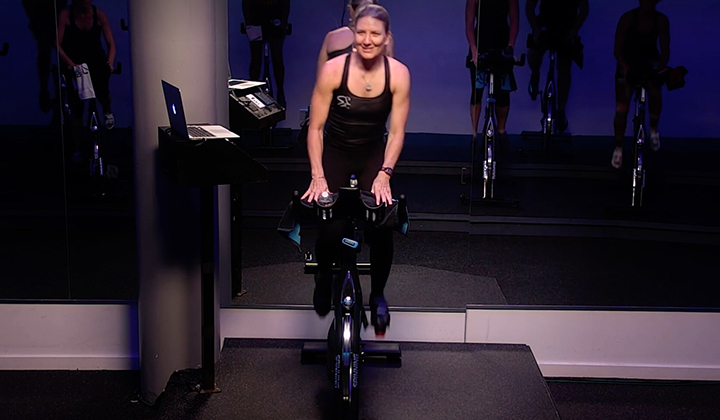 The riders were waiting as if it were a regular day, waiting for their Spinning® class. 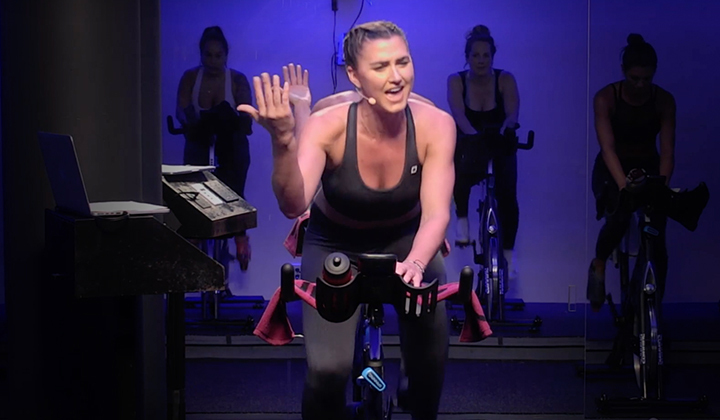 After the class many people said that it doesn't matter if there's an ice storm, Spinning® is so integral to their lives and the way that the workout is communicated and experienced makes it impossible to miss. I will never forget that day and, most importantly, those people.